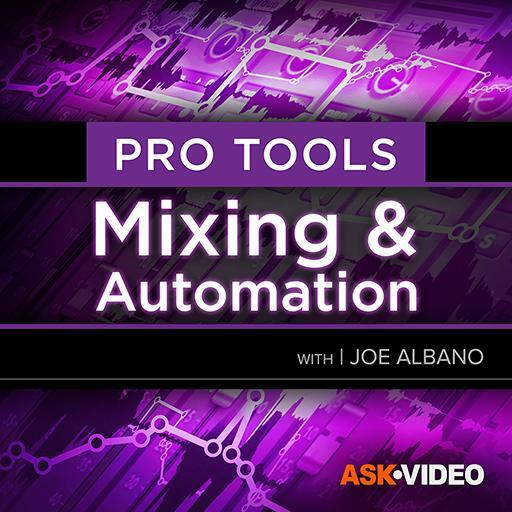 Video Description: The two main windows in Pro Tools are the Edit window and the Mix window. This is where all channel strips are, including the routing and processing. This clip goes over the Mix window.